Product prices and availability are accurate as of 2019-03-27 01:26:15 EDT and are subject to change. Any price and availability information displayed on http://www.amazon.com/ at the time of purchase will apply to the purchase of this product. Our new and improved Real Nappies diaper liners now come packaged in a handy twin pack, each of the two rolls containing 100 soft and durable diaper liners, making your cloth diapering even easier and virtually mess-free. To use a diaper liner, simply tear off a sheet, place the diaper liner sheet in the cloth diaper, fasten the cover and you're set. The Real Nappies diaper liner's unique weave promotes the absorption of liquids while effectively capturing solids, making diaper changes less messy and much easier for Mom or Dad. Once soiled, the diaper liner can be disposed of by tossing it in the trash or flushing it down the toilet. For older-style plumbing, sewerage or septic tanks please test before use. Please flush one liner at a time only. You are responsible for the effectiveness of your own plumbing/septic system. 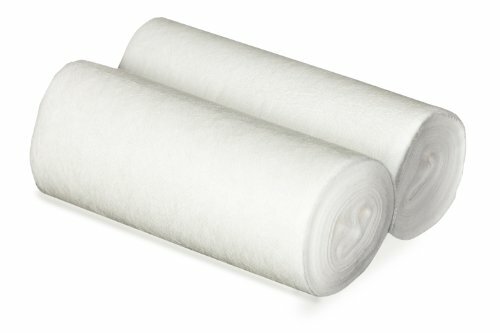 Real Nappies diaper liners are made Ingeo fibers from 100% renewable resources such as corn, not oil. 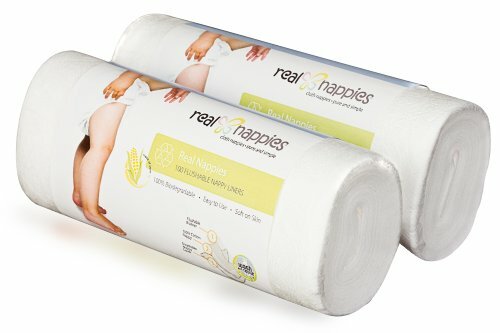 Real Nappies diaper liners are chlorine-free, fragrance-free, dye-free and chemical-free. 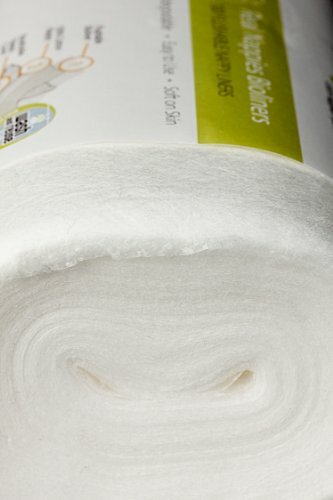 Ingeo, from NatureWorks PLA, makes for a truly earth-friendly diaper liner, one that will break down within days. Try it for yourself! Lay a Real Nappies diaper liner in your worm farm and watch it disintegrate over the course of a week. Standardized sizing means Real Nappies diaper liners can be used with any other cloth diaper or disposable diaper brands. Each sheet measures 8" x 11". Real Nappies offers a range of great cloth diaper packs at hard-to-beat prices. Check out the full Real Nappies cloth diaper range.